How is canola meal processed? After canola seeds are harvested, they are processed to extract the edible oil. 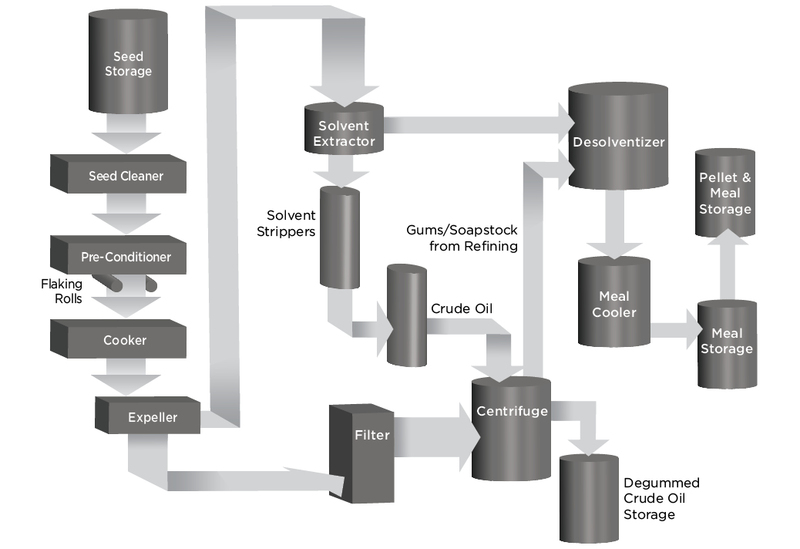 This process, called prepress solvent extraction, results in two products: canola meal and a high-protein coproduct known as canola meal.